The man behind the cultivated image of hyper-masculinity. Writer, adventurer, jerk — and still fascinating. The first full biography of Hemingway to be written by a woman offers a nuanced portrait that captures the tragic arc of Hemingway’s life. Biography takes fresh look at Hemingway's mental illness. Hemingway's complexities bring big new biography. New Hemingway biography delves deep into the writer’s troubled life. Why we can't get enough of 'Papa' Hemingway. Mary V. Dearborn is the author of six books, the most recent a biography of Peggy Guggenheim. She received a B.A. in English and Classics from Brown University and a Ph.D. in English and Comparative Literature from Columbia University, where she was a Mellon Fellow in the Humanities. She lives in Buckland, Massachusetts. 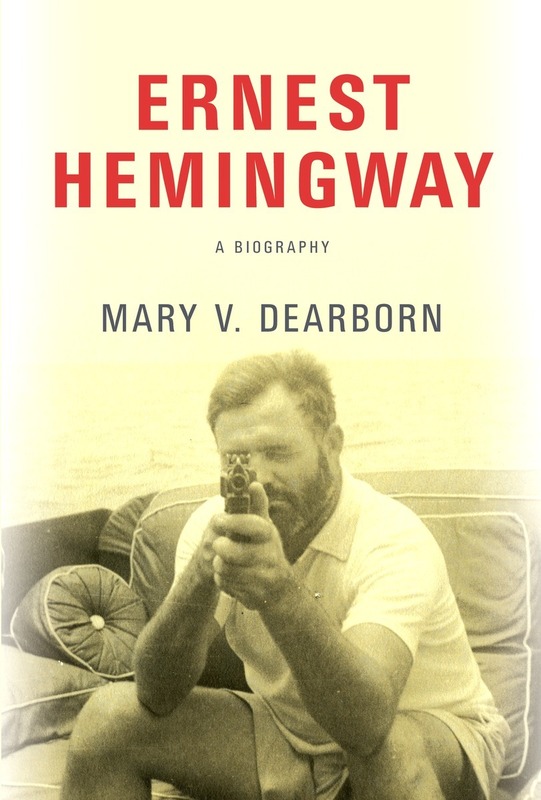 Her Ernest Hemingway: A Biography was published by Knopf in May 2017.